After several days of activity, the Kamoamoa fissure eruption in the Napau crater on Kilauea's E rift zone has stopped or paused. Lava emission stopped late on March 9 local time. Both the rift zone and summit are showing deflation and seismic tremor and SO2 output were diminishing, indicating a temporary exhaustion of magma supply in the shallow reservoir. 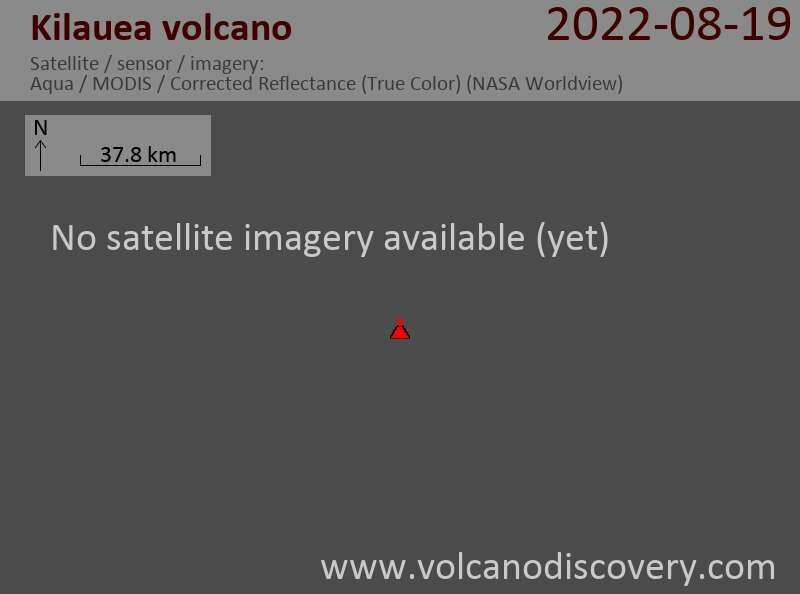 It is now only a question of time (likely days or few weeks at most) until magma finds its way to the surface again. Where, when and how will be exciting to monitor.